If you haven’t already heard, we've announced version 2.1 of the QNX CAR Platform for Infotainment. In fact, we’re demonstrating it this week at the Telematics Detroit conference. So what’s new in 2.1? Well, let’s start with what hasn’t changed. 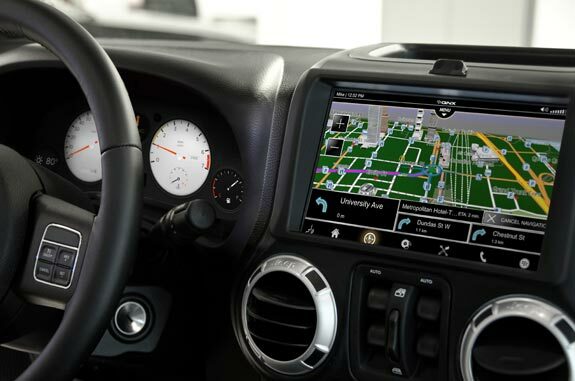 The platform is still based on the same, reliable QNX architecture proven in tens of millions of vehicles. (Fact: In 2012, QNX technology shipped in 11 million cars. If you put those cars end to end, they’d circle the earth — and you’d still have about 6000 miles of cars left over. That's a lot of cars.) 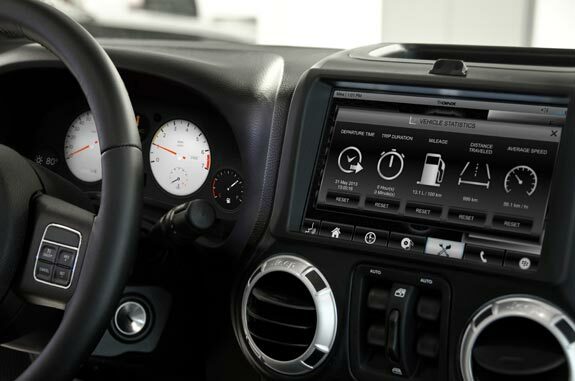 The platform also retains its inherent flexibility, allowing infotainment system designers to use multiple app environments, connect to multiple mobile platforms, and create a wide range of systems. Um... let me correct that statement. The new version is, in fact, more flexible. From the beginning, the QNX CAR Platform has supported both HTML5 and OpenGL ES, the two most popular open standards for mobile development. And now, with version 2.1, it also supports Android apps, as well as apps and human machine interfaces (HMIs) built with the popular Qt 5 application framework. I enjoyed the look of the reference vehicle’s original cluster, and still do. But you know what I like about the new version? 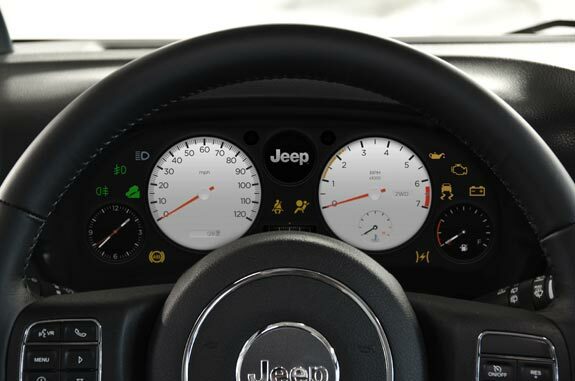 It shows how a digital cluster can deliver state-of-the-art features, yet still honor the look-and-feel of an established brand like Jeep. These features include dynamic reconfigurability and the power to display turn-by-turn directions, weather updates, and other information provided by the head unit. There's a lot to see in version 2.1 of the QNX CAR Platform for Infotainment, but there's also a lot you can't see — such as improved power management, optimizations for faster boot time, and support for more hardware platforms, including Freescale i.MX 6Dual and i.MX 6Quad, NVIDIA Tegra 3, Texas Instruments OMAP 5, and Texas Instruments Jacinto 5 Eco. What's more, I haven't shown you any of the new, pre-integrated partner apps that have been added to the platform, including HearPlanet, Parkopedia, Soundtracker, and wcities eventseekr. But no worries, I plan to reveal more in coming posts. In the meantime, I invite you to check out the press release we issued this morning. 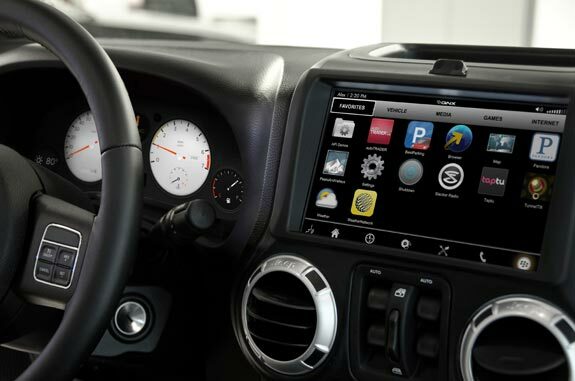 When can Android developers gain access to the SDK for the QNX CAR platform. My interest is Android apps. that use Google API's for location & internet. 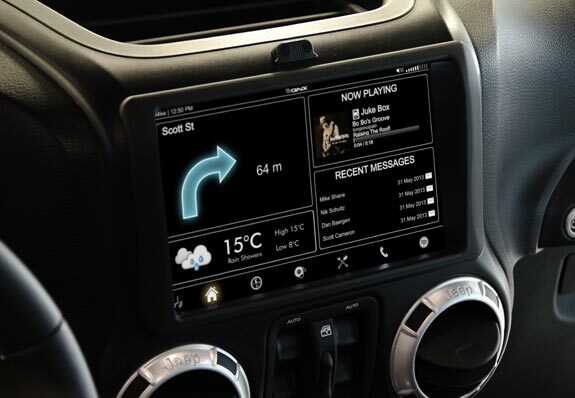 Would you comment on steps to port such applications over to the QNX platform. Thanks for the link, Paul. That certainly points me in the right direction.